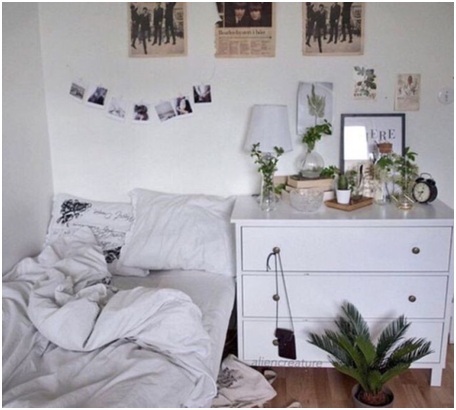 Transform your hostel room with these amazing room redecoration ideas for college students. College life is all about the fun, freedom and friends. Privacy can be considered as a non existing phenomenon in a college student's life. But your hostel rooms are an abode of privacy even if that means having to share it with your roommate. With everyone talking about the challenges of hostel life only a select few look at the brighter side of it. Your hostel room is your personal heaven. It is practically your home for the next 3 to 4 years. So, why not give it some personal touch. How about redecorating it according to your taste and style? After all, this is the place where you will make some of the most beautiful memories of college life. Thus, here are some cool hacks to help you transform your room and give it a more personal touch. Let's start with the bland looking walls. It can be a little tricky if your hostel rules prevent you from drilling holes or hammering nails to hang stuff on walls. But when has ever, the house rules stopped you from following your heart. There is always a loophole somewhere and luckily we have an amazing way around to help you decorate your room without drilling holes. Takes some printouts of the photographs that inspire you. It could be anything from motivational quotes to the photo shoot of your favourite movie star or a movie poster, whatever you like. Now get hold of some colourful tapes and use them to stick these photographs on your walls. You could even make some creative frames around the pictures using these tapes. Most hostel rooms have a shortage of space. There is no room for extra furniture apart from your bed, study table and an almirah. But most of the times you and your friends are all cramped in one single room. Especially when celebrating someone's birthday or just chilling around on a weekend night. Lack of seating arrangements is the biggest problem that you face at such moments. Well, there are some easy solutions to the problem. Invest in some cheap floor pillows or get your friends to pool in some money to buy a comfortable bean bag. 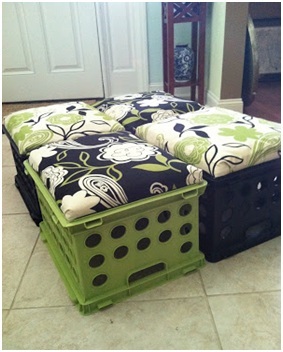 You can also make use of waste crates and turn them into a seating stool for your room. Nature lovers can also bring in some potted plants to redecorate their room. Also, if you are lucky enough to have a balcony or a window, you can turn it into a small potted garden for yourself. There are many indoor plants like bamboo, ivy, ferns, cacti, money plant for room décor. You could also try placing some succulent plants in your rooms. All these plants are low maintenance; hence they wouldn't require a lot of effort in their maintenance. Plus you will get to breathe in fresh air in the room because these plans are natural air purifiers. Almost every hostel room has a study table and a small wall mounted bookshelf. This boring piece of furniture can make the ambience of your room dull. Your study space should be something that inspires you and give off positive vibes. It should make you want to crawl out of bed and sit there and study. 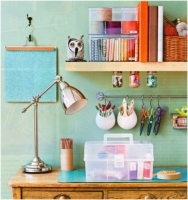 So, its time you gave your study space some creative touch. Get a good looking table lamp on your next visit to the market. 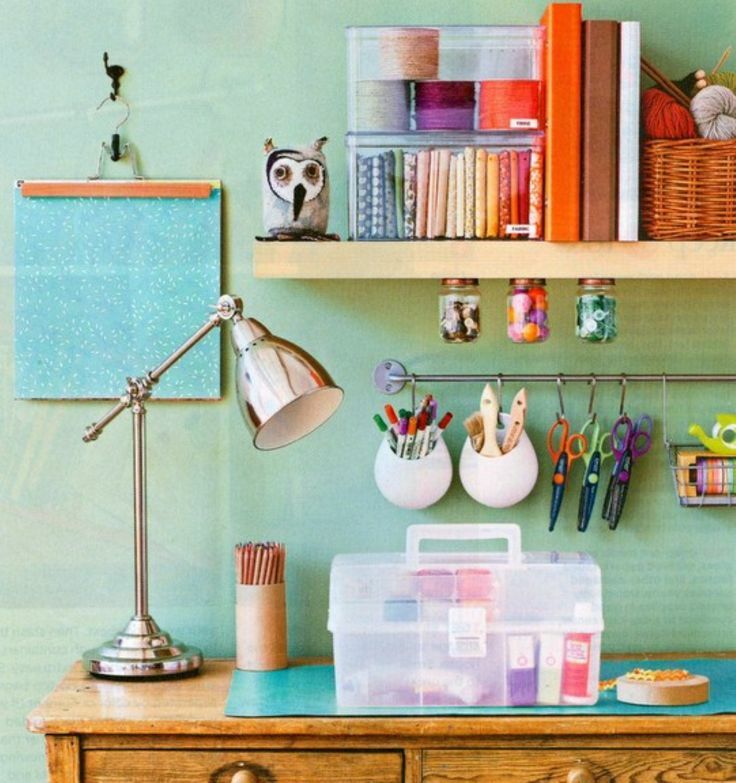 You can also make use of empty cans as stationary holders or decorate your bookshelf with some designer tapes. If you love photography then turn your room into your private photo gallery. 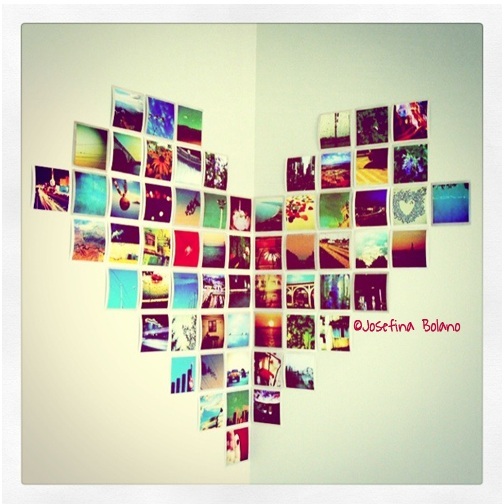 Transform your walls with the photo walls arts of your favorite memories or your best clicked shots. 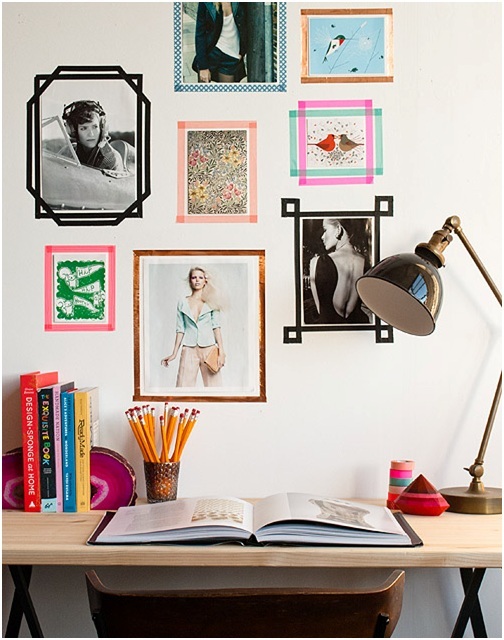 You could go for a single large collage or multiple small collages with different themes. For example, you could make a collage out of your family pictures to feel right at home with your loved ones. You could also make a collage that depicts your favourite college memories. Add fairy lights around these collages to give your room a lively look. If your hostel warden allows you to repaint the walls, then this is an awesome trick to give your room a new look. You can paint whatever design you like with these paints on the wall and once done just put out the light and witness the magic happen. Also, these paints are easily available online at all major e-commerce stores. Imagine going to sleep every night gazing at the mesmerizing starry night sky. It's almost like an ethereal, out of the world experience. What's more with the lights on there is only a minimalist design visible on the wall which means not much fussing from your wardens. However, to be on the safer side you could also opt for the glow in the dark stickers. 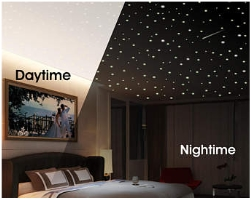 Hope, these amazing ideas will help you redecorate your room to the best of your imagination. Liked this article? Please share it with your friends and to help learn some new tricks. For more such articles please visit, www.jagranjosh.com/college. Alternatively, you can also get them directly in your inbox by submitting your email-id in the box below.